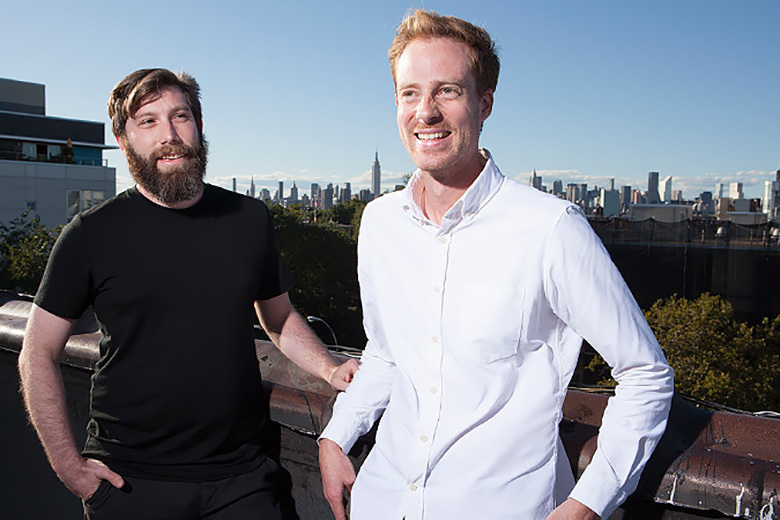 Tyler Clemens and Abe Burmeister, the duo behind tailored performance apparel brand Outlier, founded the brand in 2008 by connecting through their mutual dilemma of looking the part for occasions such as meetings, without the need to change out of biking wear. Clemens’ background in high-end custom tailoring was the perfect marriage to Buremeister’s knowledge of graphic design. Outlier has since led the way in well-made garments that can withstand situations based on both style weather. In continued development, the brand is exploring the functionality aspects with garments as its “Blazed” collection is a true amalgamation of form and fashion.